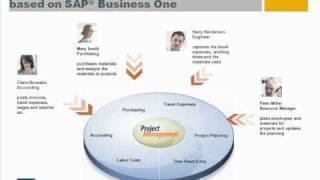 MARIProject for SAP Business One HANA enables smart and efficient project analyses. Prerecord, reject and approve project hours with MARIProject. 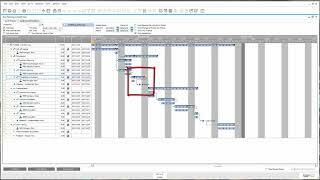 MARIProject for SAP Business One automatically reschedules linked project plannings; conflicting schedules are highlighted in color. 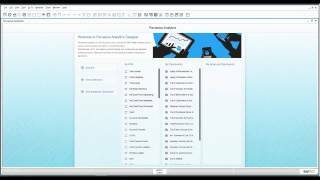 As of version 5.4, MARIProject for SAP Business One supports the request and approval of travel expenses. 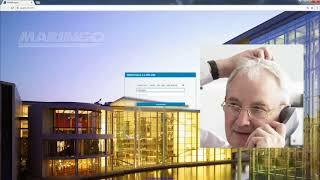 Get to know MARIProject: A software solution that supports the entire project workflow, from project calculation to billing. MARIProject 5.3 allows to define your individual menu, for example to have quick access to particular business partners or projects. 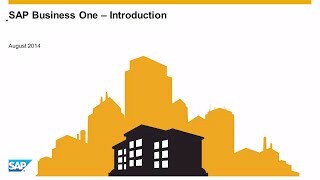 This video provides an overview of SAP Business One, the fully integrated ERP solution designed specifically for small to midsize enterprises. MARIProject allows for comfortable project planning with phases, costs, dependencies and milestones. 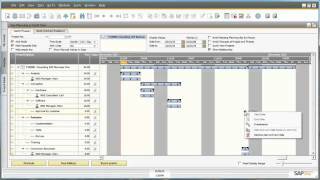 This video shows how to define widgets with project key figures in MARIProject and SAP Business One for HANA. This video showcases some of the key features and functionalities of SAP B1 in the inventory area, such as item master data and bin locations. MARIProject supports the entire workflow of on-site service tasks: Planning, tracking of services and used materials, billing and evaluation. 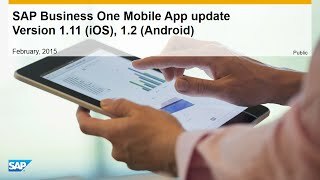 The mobile functionalities of SAP Business One enable you to work in a more flexible way and speed up workflows. 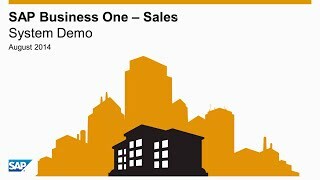 In this video, you learn how to manage your sales activities in SAP B1, create sales quotations and sales orders, shipping and billing documents. 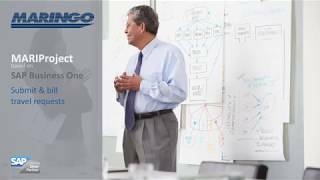 Optimize your purchase process with MARIProject for SAP Business One. 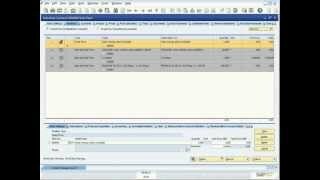 This video shows how you set up, handle and bill software tickets for support. This video focuses on the accounting and analytic functionality of SAP B1, including chart of accounts, journal entries and project accounting. 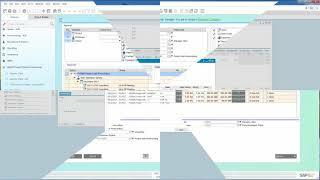 This video deals with purchase processes and related documents such as blanket agreements, purchase quotations, purchase orders and goods receipt PO. 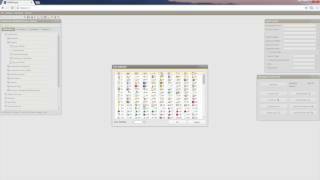 Our video shows how to add standard reports, key figures, widgets etc. 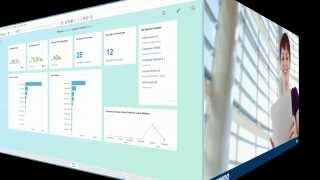 to the cockpit in SAP Business One for HANA. MARIProject enables mobile data access, time and travel expenses entry, approvals etc. via smartphone or tablet. 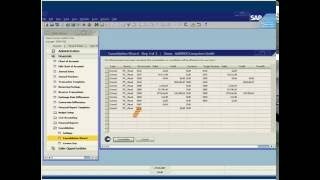 MARI Company Consolidation is an add-on to SAP Business One to be used for the consolidation of G/L accounts across multiple companies. Welcome to MARINGO! Take a look behind the scenes in our video. 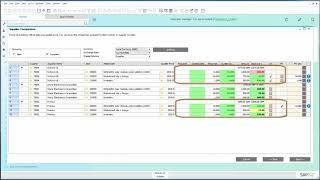 Learn how to set up project budget reports for project controlling.